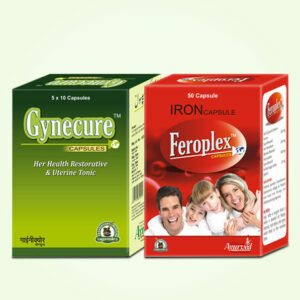 Acne is frustrating problem which can even leave marks and spots for life on face. There are highly effective homemade acne face masks which you can use to get rid of this recurring problem once and for all. These masks not only treat and heal existing pimples but also prevent future outbreaks. 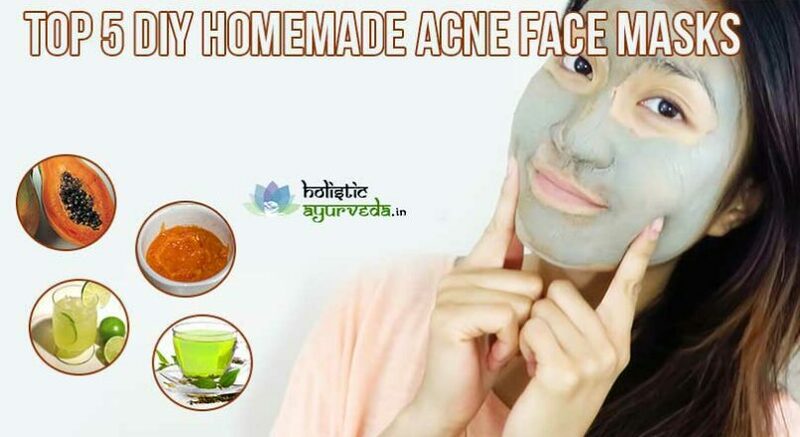 Here we have listed 5 top homemade acne masks which are easy to use and you can maintain regularity without much trouble. While applying acne face masks first you should prepare your skin to absorb the goodness. Wash your face with any mild soap preferably herbal and take steam to open pores of the skin. Steam will also clear out any debris or particles blocking skin pores so that ingredients of masks can go deep and affect the problem from underlying layers of skin. Keep masks prepared before you begin steaming and apply as and when you are ready. Take a papaya and cut out a piece of it, peel it and remove any seeds attached to it, mash its pulp to get a paste like consistency. Collect two tablespoons of mashed papaya pulp and add one teaspoon of honey, lemon juice and coconut or olive oil each. Stir the mixture to mix all the ingredients well and form a paste. Cleanse and steam your face to get clean skin and apply paste massaging with your fingers. Leave it on for 15 to 20 minutes and wash off. It is better if you remove it with a warm washcloth. This is one of the trusted homemade acne face masks which not only heal and prevent pimples but provides brighter shade and even tone to skin. Green tea, honey, lemon juice and sugar provide one of the top homemade acne masks. Take loose green tea instead of bags, if you use bags make sure that these are plain and not flavoured, add one tablespoon of green tea to one and half cup of water till you get a concentrated cup of green tea. Transfer tea in a bowl after straining and allow it to become warm. Take one tablespoon of green tea and put it in a mixer, add three tablespoons of brown sugar, if you do not have brown one you can use white too, one tablespoon each of raw honey and lemon juice. Run the mixer for few minutes till sugar gets dissolved. Collect the mixture and dab a cotton ball, apply layer after layer, allow first layer to dry off and apply another till you have utilized all the mixture. Wait for 15 to 20 minutes and wash off with lukewarm water. It is better if you remove mask with a washcloth damped with warm water. Repeat regularly to gain healthy acne-free skin. Another one of the simple and easy to prepare homemade acne face masks is provided by baking soda, honey and coconut oil. Collect these ingredients add baking soda and coconut oil first, if you have oily skin choose olive oil for less fat, add honey later and mix all the ingredients well. Take steam before use and wipe skin dry, wait for skin temperature to become normal and apply this paste forming circular motions with fingers. Leave it on for 20 minutes and wash off with lukewarm water. 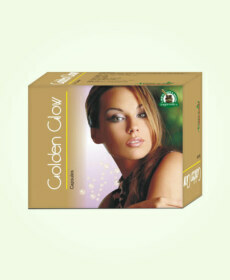 It will open skin pores and will help in healing pimples faster and on regular use will prevent acne outbreak. 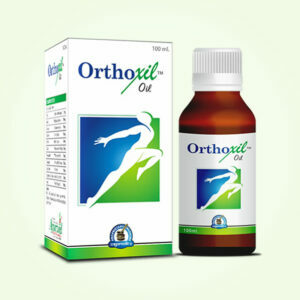 Use of this mask also helps in controlling oily skin condition. Turmeric has long been used as natural remedy for acne and other types of skin conditions. It also provides us one of the top homemade acne masks. Prepare the paste for one time use only you cannot store it as it loses its efficacy. Add one teaspoon of turmeric to 3 teaspoons of milk, if you want to avoid milk replace it with fat-free yoghurt or thick curd. Mix it and add one teaspoon of honey, mx again to get a smooth and even paste. Cleanse your face and take steam, after waiting for few minutes apply this paste performing a gentle massage for few minutes. Leave the paste on for 20 minutes and wash off later. Repeat few times in a week during outbreak and twice in a week later to stay away from pimples. 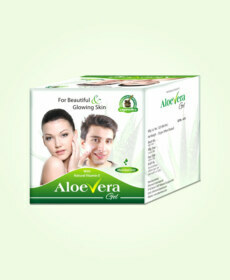 Aloe Vera gel is anti-microbial, protects skin, maintains hydration and also improves it tone and shade. It is also part of one of the top homemade acne masks. Take one teaspoon of cinnamon powder and add it to three teaspoons of honey, mix both the ingredients well. Now cut an Aloe Vera leaf and extract some gel out, whisk to make it smooth and collect two teaspoons of gel, add to honey cinnamon mixture and mix again till you get an even paste. Apply over clean and steamed face forming circular motions and leave it on for 20 minutes. Wash off with warm water and repeat frequently to get a healthy and smooth radiant skin.